A new study, published in the Journal Obesity Reviews, suggests that having probiotics may help you lose weight. A new study, published in the Journal Obesity Reviews, suggests that having probiotics may help you lose weight. Heidi Borgeraas from the Vestfold Hospital Trust in Tonsberg in Norway and a his team examined the effects of probiotics on body weight, body mass index, fat mass, and fat percentage in overweight or obese subjects. For the study, the team conducted a meta-analysis to calculate the weighted mean difference between the intervention and control groups. Researchers included data from 15 studies with 957 subjects with interventions ranging from 3 to 12 weeks. The team found that compared with placebo, probiotic administration resulted in a significantly larger reduction in body weight. A non-significant effect of probiotics on fat mass was also seen. The authors conclude that short-term probiotic supplementation may help in reducing body weight, BMI, and fat percentage, but the effect sizes were small. Further research is required to ascertain the same, but we know that probiotics are generally good for overall health as they help in supporting the good bacteria in your boost and thus, stabilizes your metabolism. Probiotics act like internal healers. They keep pathogens in check, aid digestion and nutrient absorption, and balance our immune system. They regulate the movement through our intestine. They help your body to produce vitamins, absorb minerals and aid in the elimination of toxins. 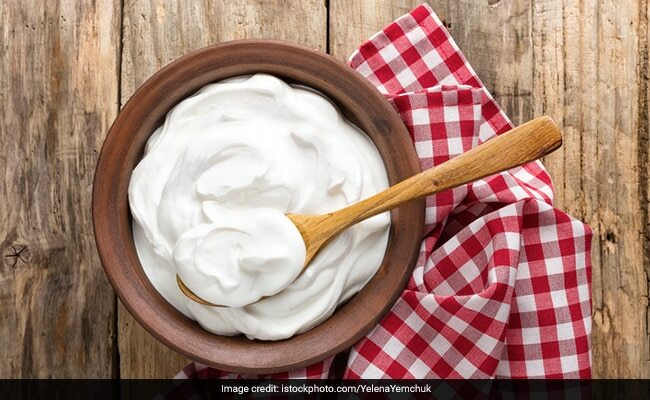 Most of the food that we eat, especially processed and canned food, can destroy the healthy bacteria Probiotics counter these effects and help in 'gut cleaning'. They best way to replenish good bacteria is to add fermented foods like yogurt, picked vegetables, soy products and raw milk to your diet or anything that is non-pasteurized, as pasteurization kills both good and bad bacteria. But we can only include a very small amount of such naturally fermented foods. It's good to consume about two cups of yogurt everyday. Drink lassi or buttermilk to get your daily dose of probiotics. You can also find probiotic yogurt or milk in the markets. These products contain live active cultures that make them healthier. Those who take probiotic supplements and drinks should know that they are quite concentrated in nature and you consult a medical expert to decide the dose.